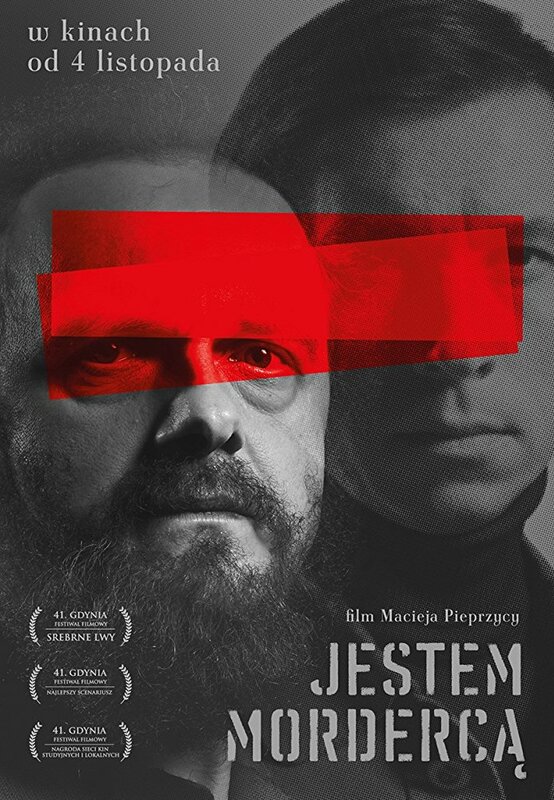 At the beginning of the 1970s, a small industrial town in the south of Poland is shaken by a series of murders. The victims are only women. The press doesn’t talk about it much until one of the victims is revealed to be the niece of the First Secretary of the Communist party. An ambitious young policeman is ready for anything to arrest the murderer, who has over time earned himself the nickname « the vampire ».